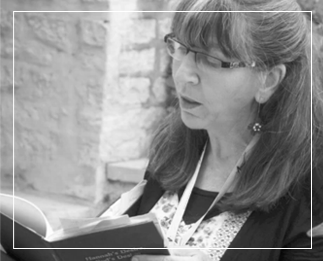 The Dovekeepers by Alice Hoffman tells the story, according to its blurb, of what four women brought to Masada. 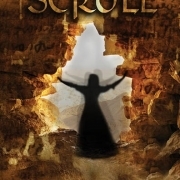 Its premier last month as a miniseries gives me the perfect opportunity to tell you more about my novel, The Scroll, a unique take on events as I imagine them, not only on that tragic, barren Judean plateau – but far, far beyond; events that continue to impact our lives to this day. 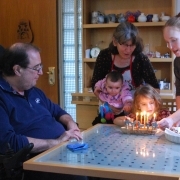 Two weeks ago I visited daughter Nili and her husband Ami for the first time in their new home in the veteran community of Kfar Yehezkel in the Jezreel Valley. Thrilled is the word – at the birth of their first baby, and our first grandson, that they’ve come back to live in Israel after eight years in the wilds of Tucson Arizona and…of course, thrilled that from their back porch I can see the heights of Mount Gilboa where the Israelites battled the Philistines, Tel Jezreel, where Queen Jezebel preened and died, the spring where Gideon chose his few good men; in short, Scripture-steeped scenery wherever I look. 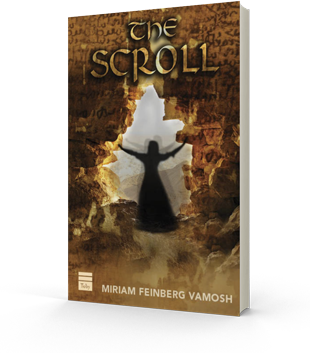 “That other book” – only the unofficial president of The Scroll’s unofficial fan club would call it that – is The Dovekeepers, Alice Hoffman’s novel about women and Masada. 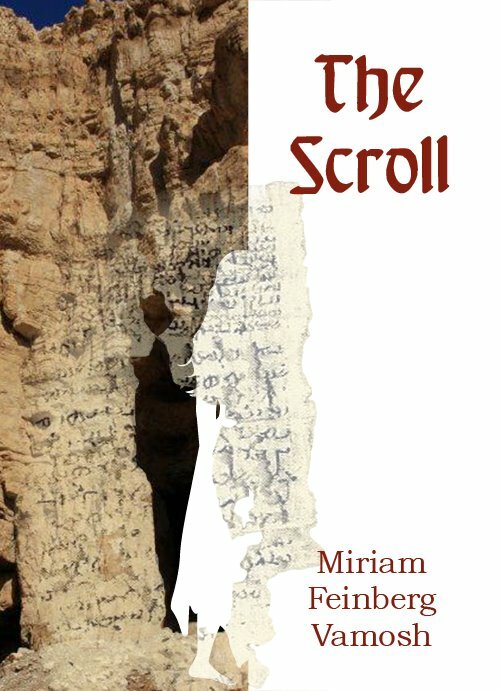 Lately I’ve seen it on the reading list of tour groups who visit Masada as, I’m pleased to say, so is The Scroll, my novel about one particular woman of Masada, her fateful choices and those of her descendants. In The Scroll, a fateful document speaks differently to each generation. 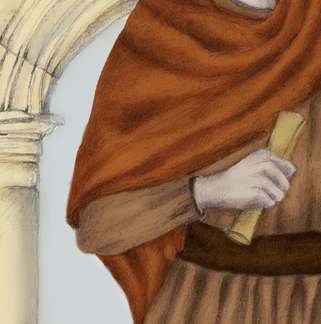 Detail of a drawing by Amelia Verbeke. 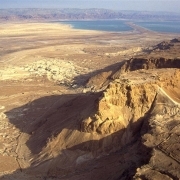 The historian Josephus’ enigmatic mention of the women survivors of Masada has given rise to several books over the years. The first one I ever read, back in the ‘70s, was called “The Voices of Masada,” and I never forgot it. 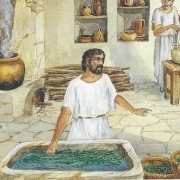 Authors who have explored this theme usually tour Masada in preparation for using its archaeological remains as a backdrop. I feel particularly blessed to have visited Masada hundreds upon hundreds of times, studied it for decades and told its story to thousands of people right on the spot where it all happened. 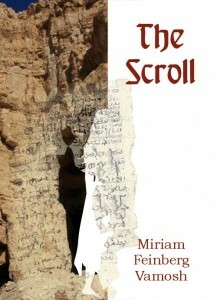 But it was once I learned about the amazing discovery of an ancient scroll in the 1950s in a Judean Desert cave – not at Masada and years before the Masada excavation – that I knew this was the story I wanted to put down in writing. The actual ancient document on which my novel, The Scroll, is based. Dateline, Masada, just before its fall. Courtesy of the Israel Antiquities Authority. 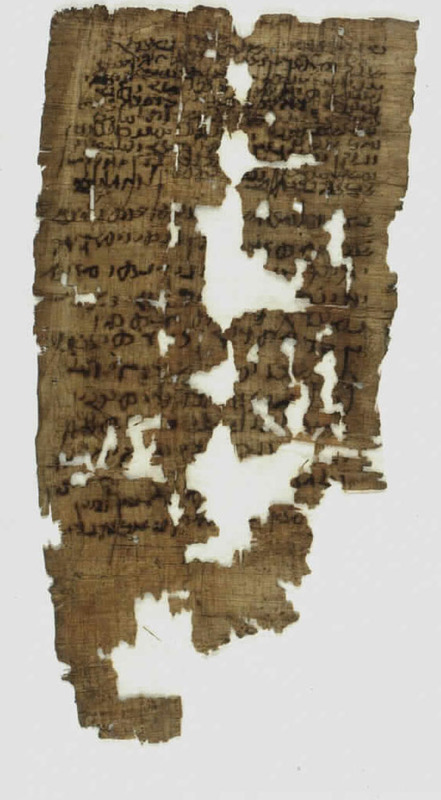 The document discovered is a divorce decree, which mentions the name of Masada, a date – before its fall – and the names of the husband and wife. My book is based on that scroll and on these people – real people! Who were they? Why did they divorce? What happened to them afterward, and how in the world did that document get from Masada to a cave east of Bethlehem were it was eventually unearthed? 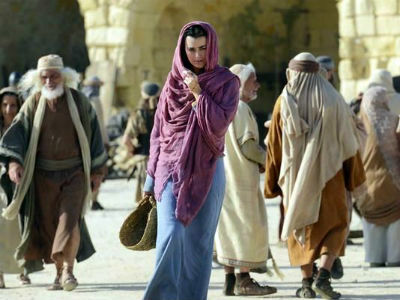 The Dovekeepers, its PR says, tells about what certain women brought to Masada. The Scroll is about what other women took away with them – and that’s only the beginning. 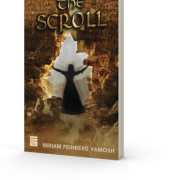 The Scroll will introduce you to the three generations I imagine descended from one of the women who survived the inferno and how she – and her descendants – faced the cruel and unremitting challenges of those times, all the way down to the Bar Kokhba Revolt. As you read The Scroll, you’ll be right there in your mind’s eye with my heroine (I had a different visual image in my mind before The Dovekeepers movie…I think it was actress Jenifer Connolly… but fine, now I can only picture her as Cote de Pablo) – from holy Jerusalem to Masada, to the worldly ports of Caesarea and Alexandria, to the bustling, multicultural metropolis of Beit Guvrin in the Judean lowlands, to tiny Bethlehem and magnificent Sepphoris, back to Jerusalem and on to the oasis of Ein Gedi. You will get to know not only the heroine, her mother, her son, and her granddaughter, but the world as it was then, peopled by Jews, pagans and the first Christians with all the vastly complex interactions that so profoundly affects who we are today. Cote de Pablo – as in NCIS, she plays a nice Jewish girl who ends up in an unexpected role…and thanks to this casting coup in The Dovekeepers, she’s inside my head as the heroines of The Scroll – all three generations of them! I missed this miniseries. I’ll have to look for it on one of my TV apps. Right you are, Eva! Our past is ever-present.